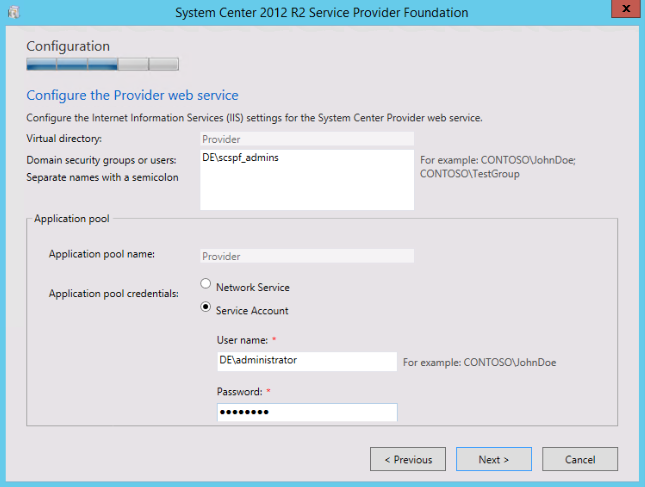 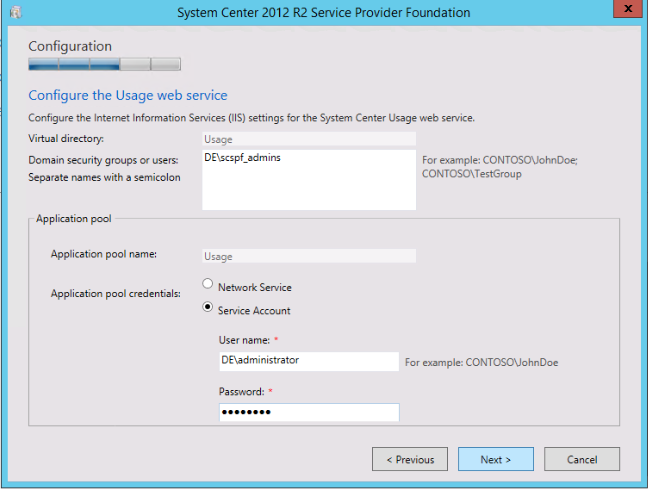 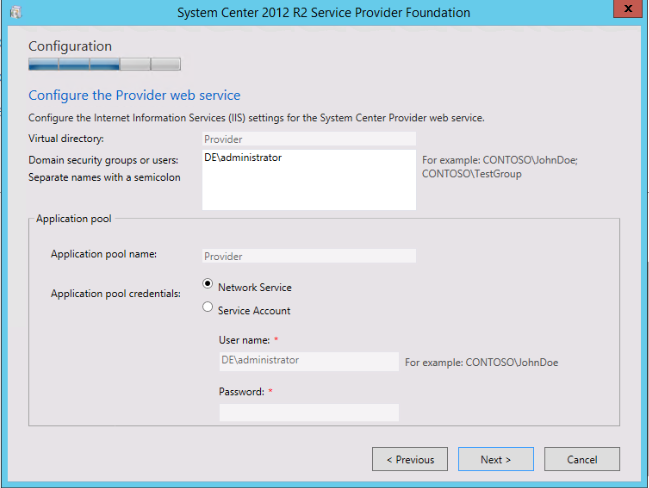 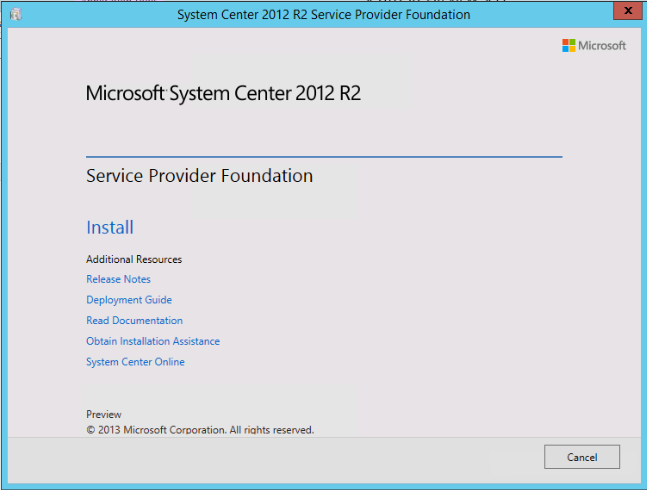 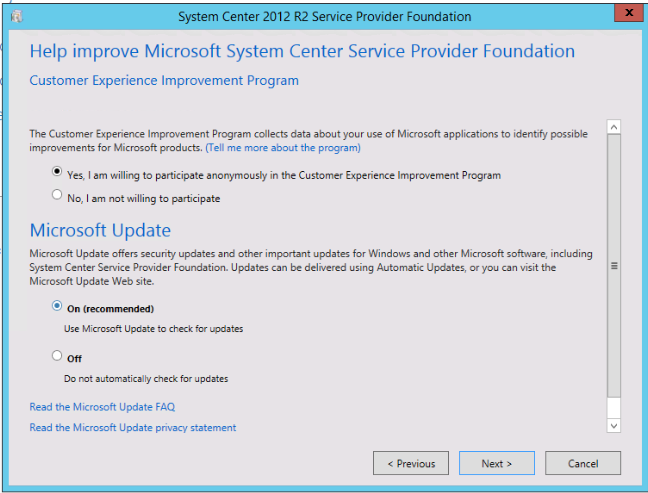 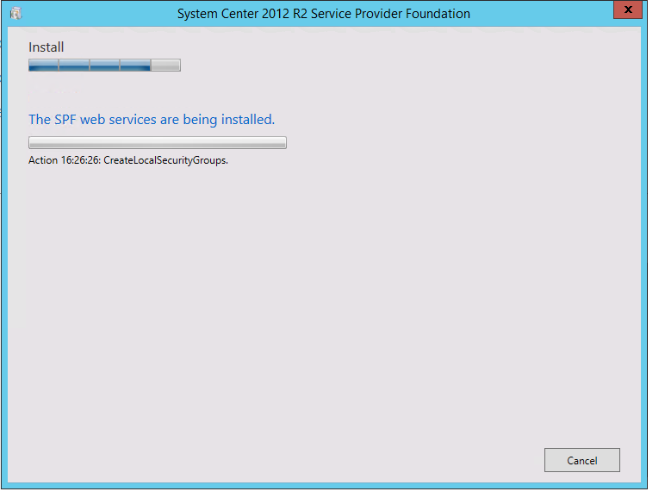 Next on the line is Service Provider Foundation which also part of Orchestrator. 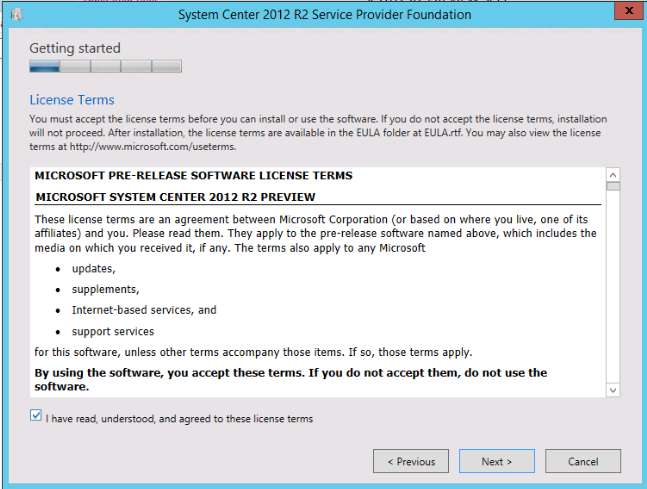 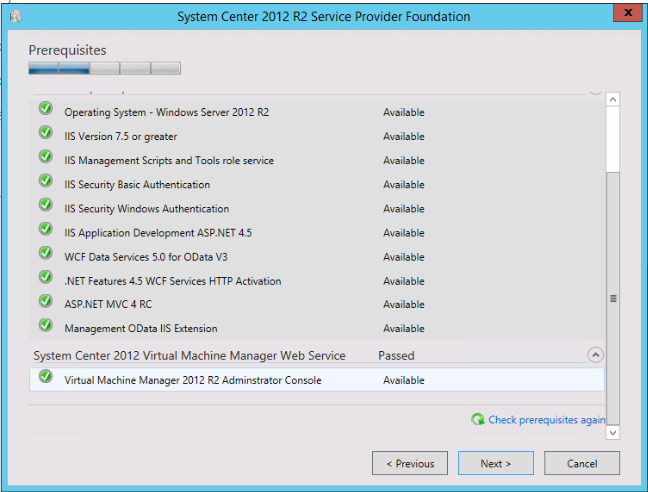 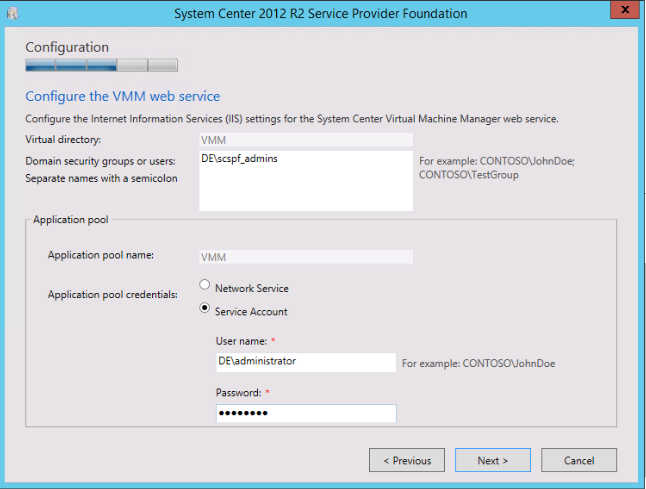 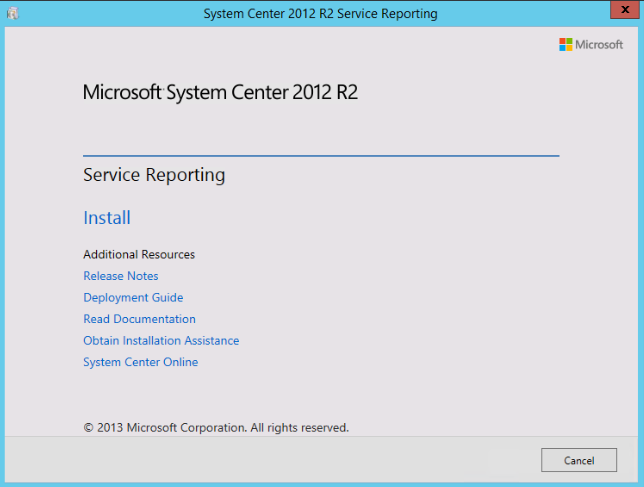 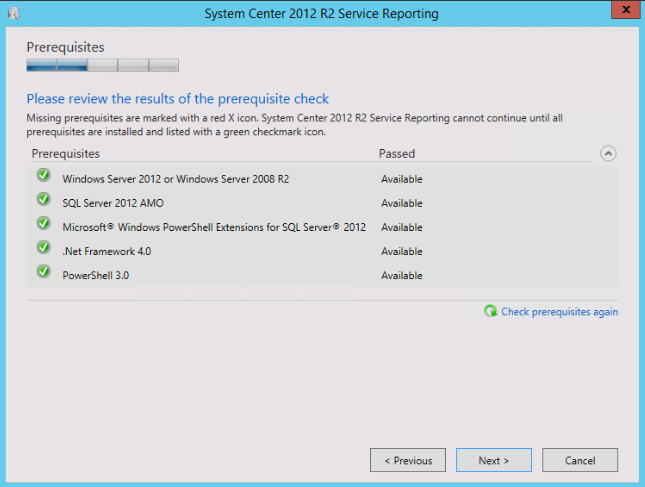 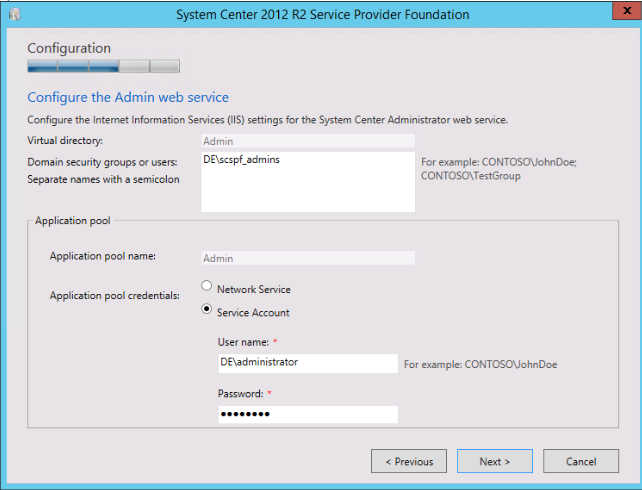 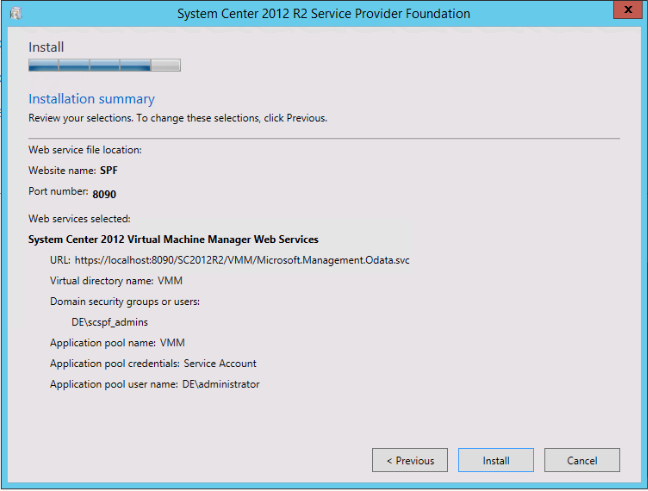 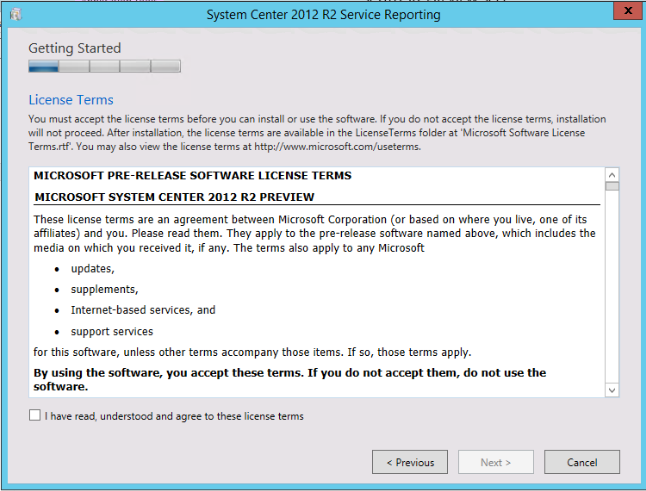 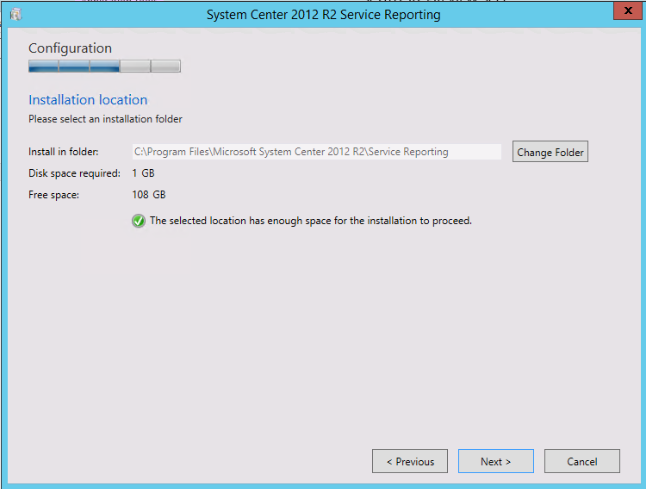 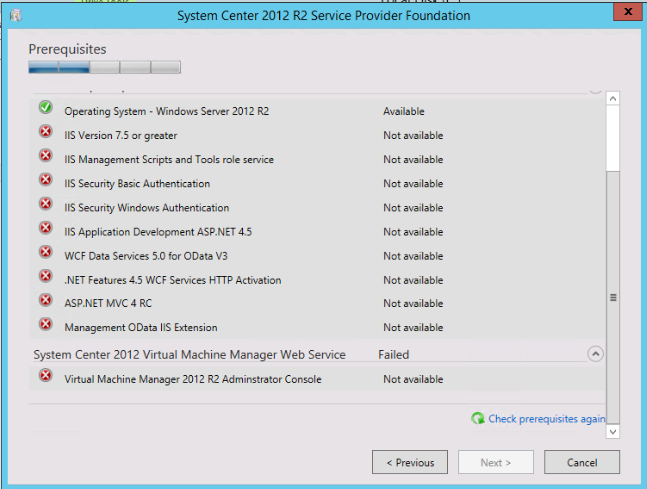 In SPF 2012 R2 there are a lot of more APIs for VMM. 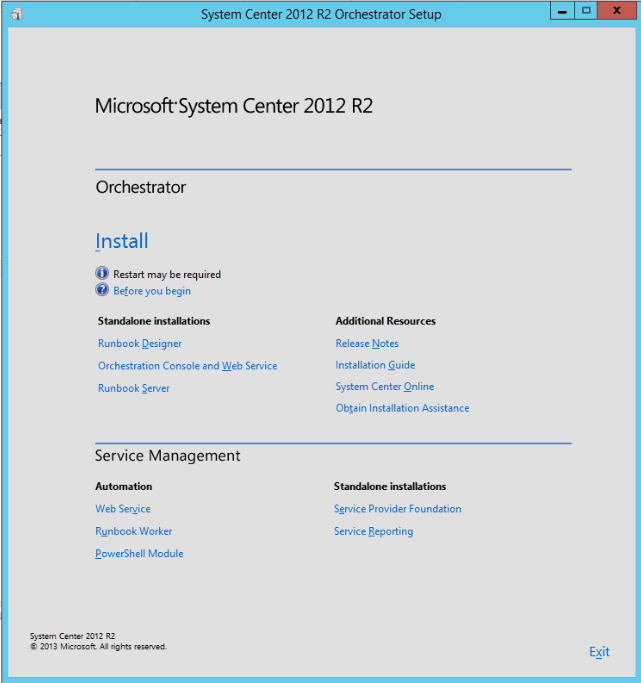 There is another role in the Orchestrator installation media but I hadn’t resources to install it so I will just show you the first installation screens. 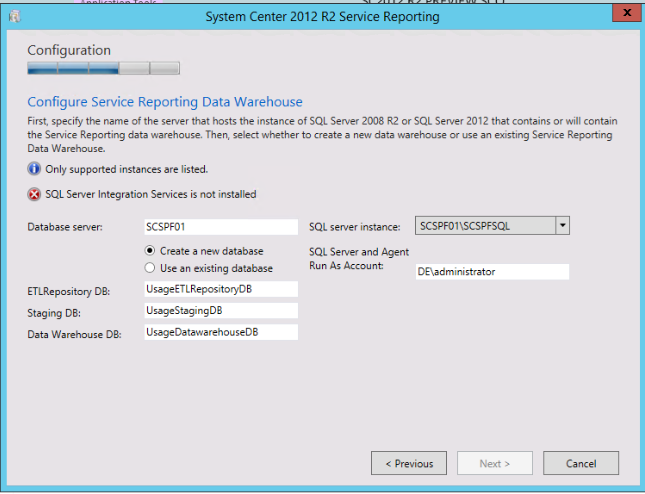 This new role is Service Reporting which is like a Data Warehouse for hosting providers from which they can get data for billing Tenants. 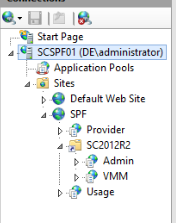 As far as I know it requires Windows Azure Pack to work but there might be a way to use it without it we just have to learn more about this role. 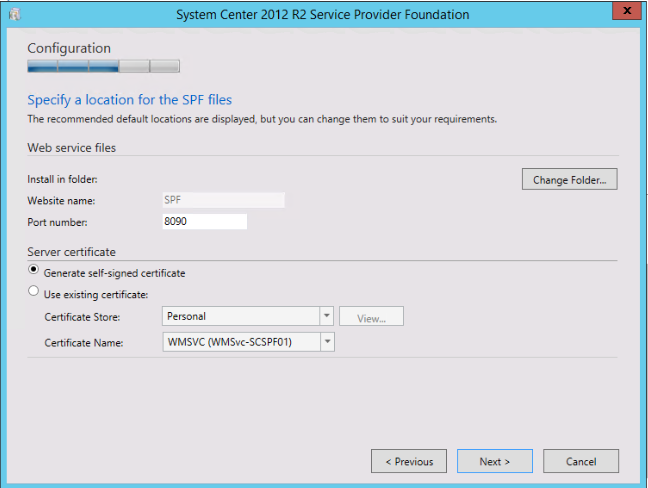 Small improvements on the installation experience of SPF by adding Usage endpoint installation and generating self-signed certificate.